Waterproof, Dust Proof and Corrosion Proof: Our incredibly durable Tri-Proof Light can withstand water, dust and corrosive elements. 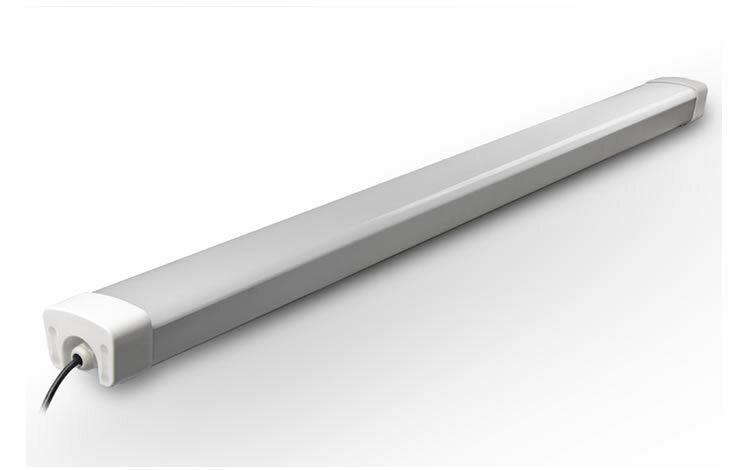 They are an ideal replacement for standard high wattage and inefficient fluorescent tubes. These lights are used in industrial lighting, warehouses, parking garages, tunnels and anywhere avoiding the elements is necessary.